Robin Aurora has been practicing Ashtanga Vinyasa Yoga since 1996 and has been teaching since September 1999. 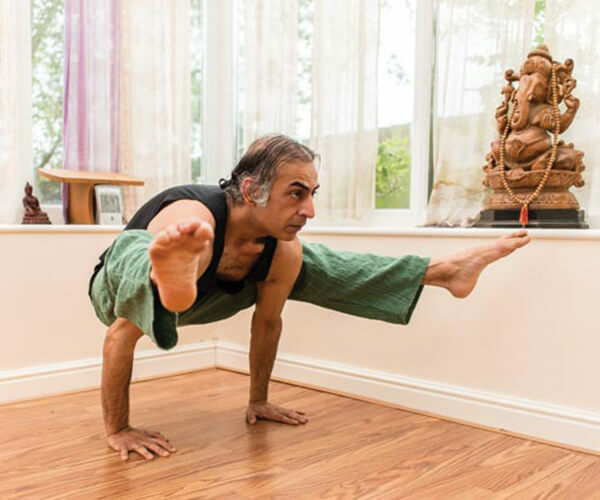 In October 2003, he qualified as a certified British Wheel of Yoga teacher and has been accredited as an 8000-hour Senior Yoga Alliance registered teacher. 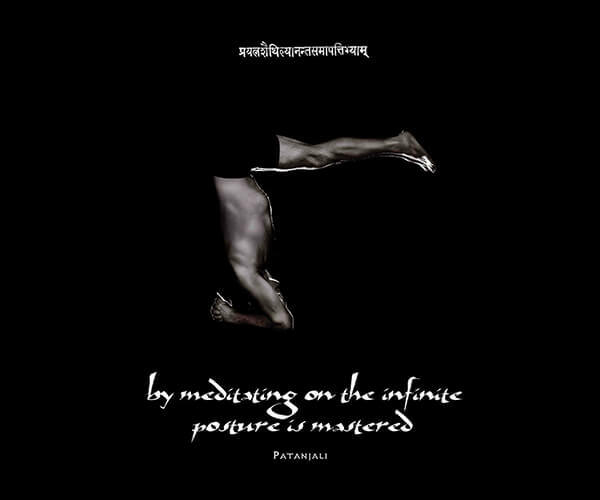 Although having spent 12 years in Mysore, India at the Ashtanga Yoga Research Institute with Sri K Pattabhi Jois and Sharath Rangaswamy, he considers his main teachers John Scott and Lucy Crawford whom he studies with regularly for the last 22 years. He holds a Teacher Training Diploma from John Scott Yoga as well. For the last 10 years Robin has developed a passion for Handstand and has been travelling around the globe teaching people how to view the world upside down. He runs regular Handstand workshops and masterclasses as part of the Flight Club, created by him specifically to focus on this. Check out the Flight Club Tab to know when and where he will be teaching next.